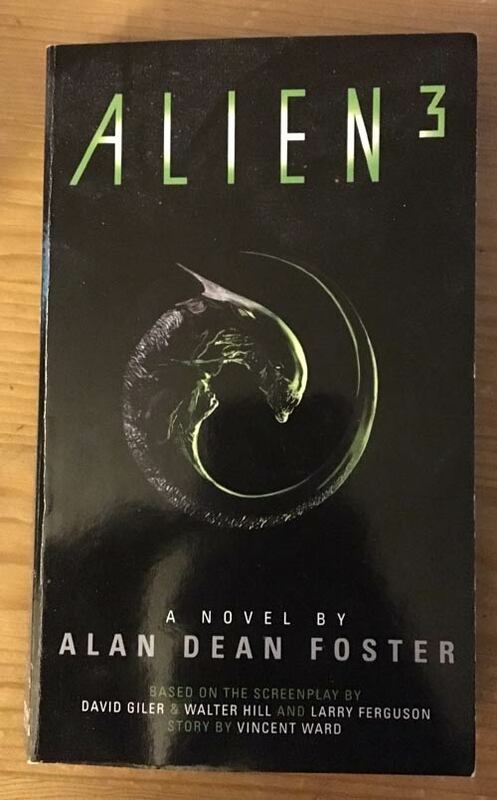 Today on Third Time’s A Charm, it’s the passion of Ripley as she faces down her old friend the Xenomorph, a lot of bald British dudes, and the temptation to fall asleep while watching Alien 3. Join Mike and guests Chris and Nico from the Now and Again Podcast as we visit the industrial Prison Planet Fiorina 161, bury the dead, shave our heads, and swan dive into oblivion. All this — plus book club! — on a new episode of Third Time’s A Charm.